The Application to become a designated Texas Main Street community is now available. Applications are accepted once each year on the last working day of July. Please see the list of Important Dates below. Information about the program and its benefits can be reviewed in the other Main Street sections of this website. Applications can be submitted either via regular mail or digitally. Links to the full Application and the optional Intent to Apply are below. The documents also include submission instructions. Contact the Texas Main Street State Coordinator for information on the program or pertaining to completion of the application. Tuesday, April 30: Optional Intent to Apply due. The form is in the Application. Intent to Apply does not obligate an application. Upon receipt of Intent to Apply, TMSP staff can schedule an informational site visit. Wednesday, July 31: Applications due, 5 p.m.
October 17-18: Quarterly Commission meeting, vote on applicants. 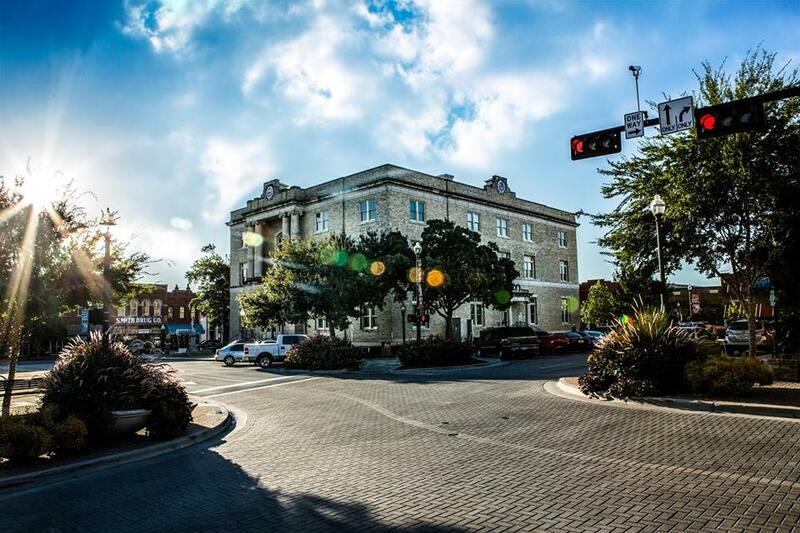 October 29- November 1: Incoming Main Street communities formally announced and welcomed at the annual statewide downtown revitalization conference hosted by the Texas Downtown Association and Texas Main Street Program taking place in Georgetown, Texas. It is anticipated that a representative(s) from the newly designated community will be in attendance at the conference. November-December: State office consults with local program on hiring and program creation. January 2020: Official entrance. Main Street manager hired, training for new managers and board members starts immediately. Information about current participants can be found here on this website. Also for futher reference for a possible future application, you are invited to learn more about the application process and local requirements by reviewing this slide presentation on Becoming a Main Street Community. The presentation describes the history of Main Street in Texas; explains the process for applying and creating a local program; and the benefits of participation. 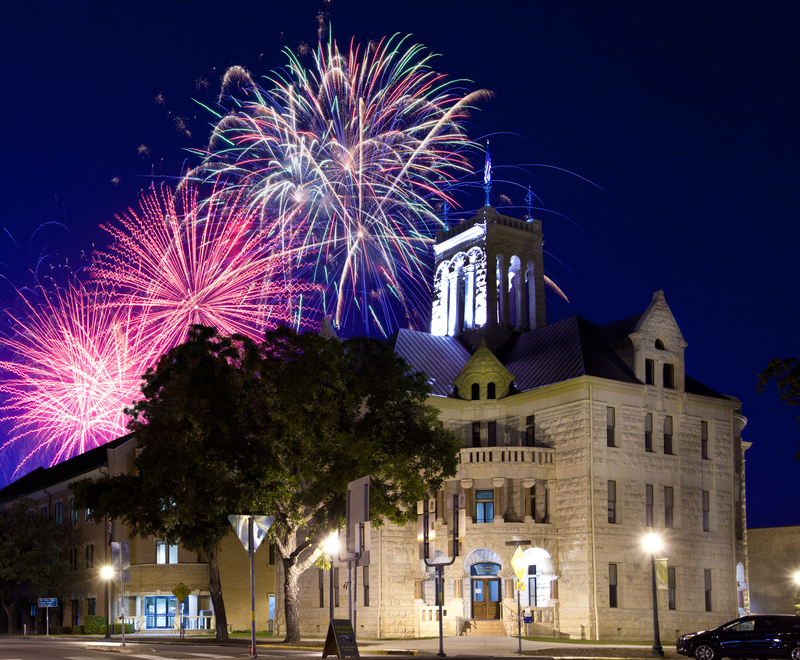 Each year, the Texas Historical Commission may select up to five Texas cities for official Main Street designation. Historic neighborhood commercial districts are also eligible to apply. There is no application fee. With this designation, communities become part of a powerful statewide and national network. Designated communities receive a range of services from the Texas Main Street Program (TMSP) staff. This includes professional expertise provided to the program, and downtown property and business owners in the areas of design, preservation, downtown-specific economic development, organizational management and small business development. There are currently 90 officially designated Main Street communities in Texas. They are communities of all sizes across the state of Texas. Two statewide, Main Street-specific trainings/professional development opportunities annually for any volunteers or staff of participant communities, plus an annual downtown revitalization conference in partnerships with the Texas Downtown Association. Comprehensive city planning and economic development technical assistance through Main Street and its affiliated Town Square Initiative. Access for non-entitlement communities to a Main Street-specific pool of improvement funds through the Texas Capital Fund of the Texas Department of Agriculture. I. 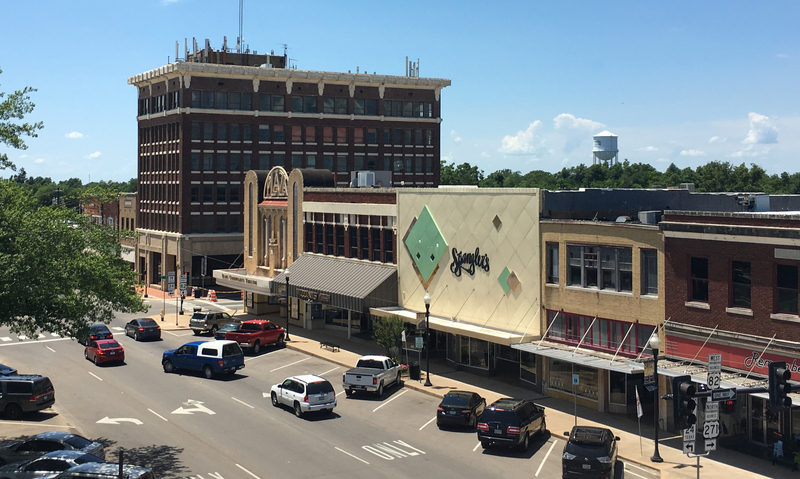 Historic commercial fabric and historic character—The historic significance/fabric of the proposed Main Street area and the interest in and commitment to historic preservation. II. Community and private sector support and organizational capacity—Demonstrates community and private sector support for the program as well as the capability of the applicant to successfully implement the Main Street Program. III. Support and financial capacity—Demonstrates the financial capability to employ a full-time manager, fund a local Main Street Program and support downtown-related projects. IV. 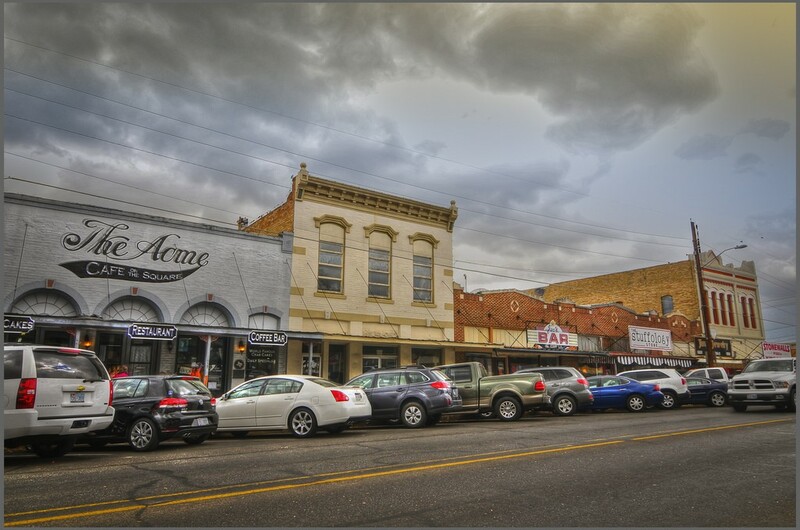 Physical capacity and business environment—The cohesiveness, distinctiveness and variety of business activity conducted in the proposed Main Street Program area. V. Demonstrated need—The need for the Main Street Program. VI.Geographic distribution and discretionary— Extra points can be added for underserved location. An applicant from a community of less than 50,000 in population applies as a small-city program through city government. An urban program with more than 50,000 population may choose to apply either under state government or through a stand-alone non-profit. Questions about the program or application process can be directed to the TMSP State Coordinator. You may also read more about the process for designation in the Texas Administrative Code .